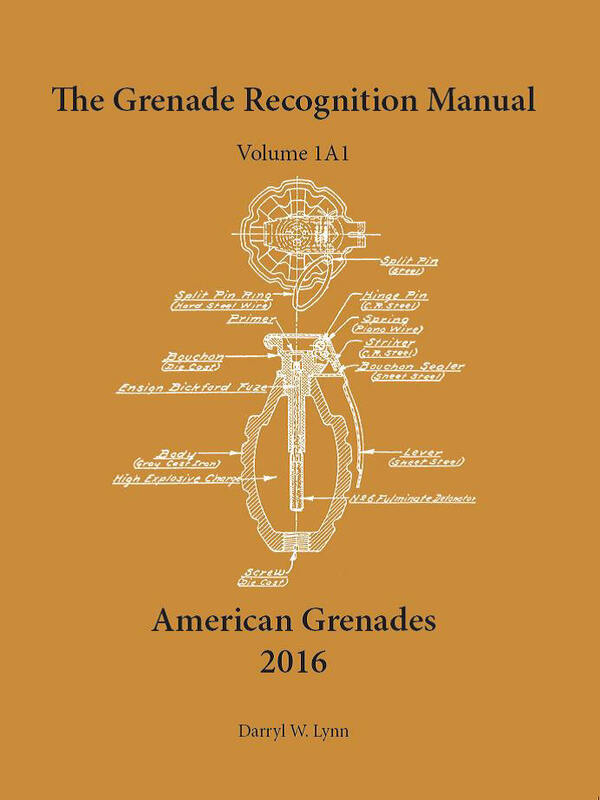 A website devoted to historical information on Hand and Rifle Grenades and other devices. Well, after playing around with fancy type website designs, I have discovered that I have no talent for it at all. So, I am reverting to the old concept of content versus flash. This will not be a pretty website with all the bells and whistles, but it will hopefully have decent and useful content. Stick to what you know!! 188 pages packed with information, photos, and diagrams. Well over 200 grenades and devices are included. Shipment after receipt of payment. Please include full mailing address with payment whichever method you choose.